Expedia Viewfinder partnered up with Newark Happening to feature some of the best things to do in Newark during springtime. Springtime in Newark means soccer balls and goalie nets. Watch a Major League Soccer game at the Red Bull Arena in nearby Harrison. Home to the New York Red Bulls, the 25,000-seat arena hosts top international soccer tournaments in its state-of-the-art facility. 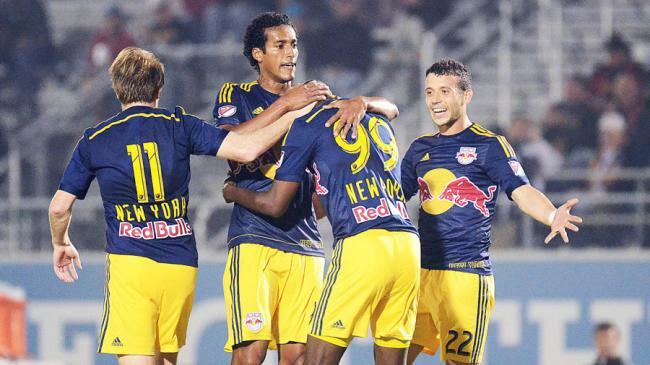 The New York Red Bulls season begins in March, and matches run through October. Don some red and white and cheer on the home team this spring. 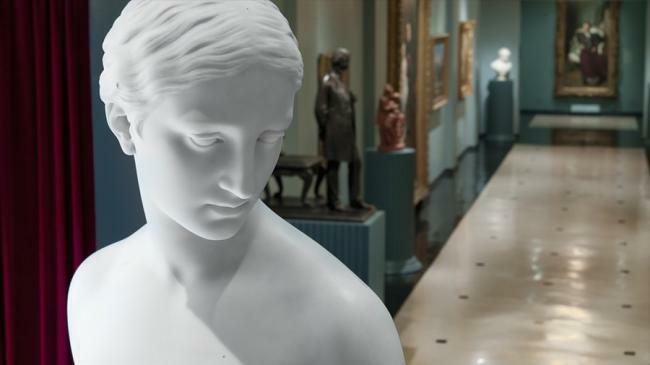 Those looking for a quieter attraction can head to the Newark Museum. It’s home to an extensive collection of international and American art, including works by Edward Hopper and Georgia O’Keefe. Portraits of Asia, which opens in mid-March, is a must-see exhibit highlighting more than 30 never-before-seen works of art that depict Indian princesses, Japanese sumo wrestlers, and more. In addition to offering gallery tours, the museum also features a planetarium that welcomes children to explore the galaxy and join play programs for ages 3 to 12. 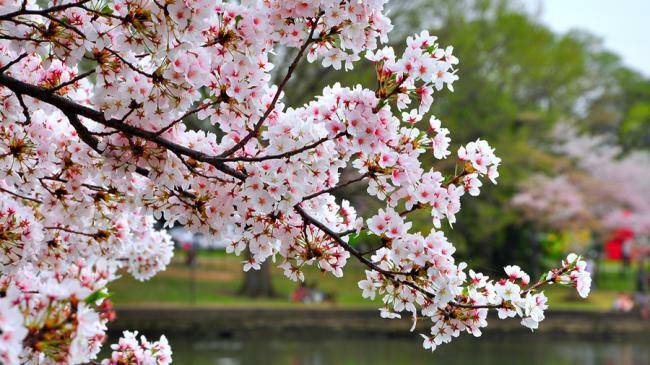 Considered the Pride of Essex County, the Cherry Blossom Festival is a celebration of spring after a long, chilly winter. Attend this floral event in April to partake in Japanese cultural demonstrations, browse through the local handcrafts, and revel in the live music. 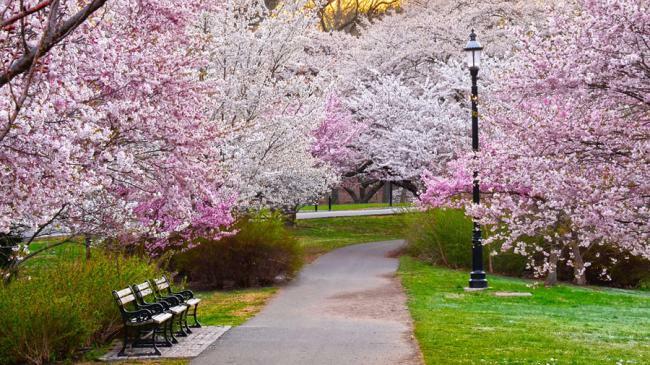 However, the cherry blossom trees fill Branch Brook Park with canopies of blush-colored flowers all spring long. During any time of the season, visitors can enjoy guided tours through the park, which provide rich information about the area’s century-long history. 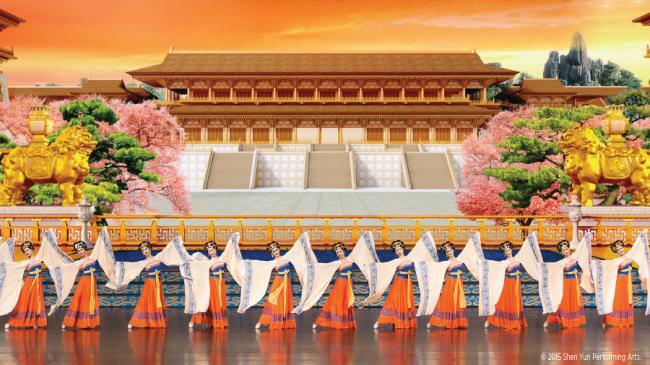 Shen Yun is a journey through 5,000 years of civilization, celebrated in a thrilling dance performance. An inspiration of classical Chinese dance, Shen Yun presents a performance that tells tales of magical legends in the ancient Middle Kingdom. 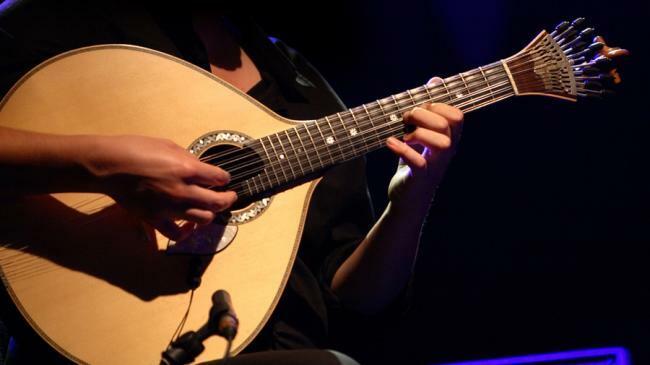 Listen to the enchanting sounds of the East-West orchestra at one of the four performances during mid-April at the New Jersey Performing Arts Center. For those visiting Newark g early June, the Portugal Day Festival is a must-experience event. Boasting the title of the largest ethnic festival in New Jersey, this three-day celebration presents the sound of authentic music and the taste of Portuguese culture. Chow down on some traditional cuisine at the food tents, such as marinated eels or grilled chourico, and marvel at the folk musicians and dance performances on stage. Whether you’re interested in rooting for the New York Red Bulls at the stadium or discovering different cultures, Newark offers a variety of activities to indulge in this spring. Explore this city and get a sense of the music, arts, sports, and cuisine during your next romp in the Garden State.